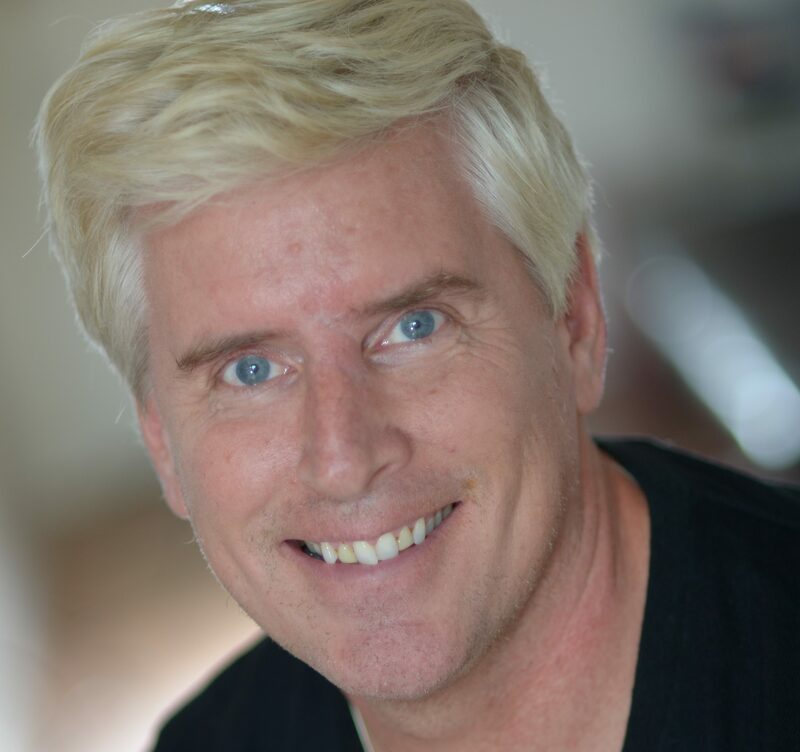 Mitch Rustad is a writer and certified Transformational Life Coach. He has combined his vast experience covering the health and wellness field into a multi-dimensional coaching and communications practice. Mitch began his career as a certified tennis pro/coach (USPTA and USPTR), teaching/coaching all ages and skill levels in some of the finest resorts in Phoenix, Arizona. He transitions his life’s passion into a writing career, where he covered tennis for the Arizona Republic, and ultimately led to Communications position on the ATP Tour. Eventually, new ambitions brought him to New York City, where his writing career took off and he was published in wide variety of magazines and websites (see some clips here), interviewing experts from myriad health, wellness, energy healing, spirituality and personal development fields. But his passion for communication, personal empowerment and helping others led him to expand his world beyond writing, and obtain his certification in Transformational Life Coaching by the Southwest Institute of Healing Arts (SWIHA) in Tempe, Arizona. Mitch continues to reside in New York City.